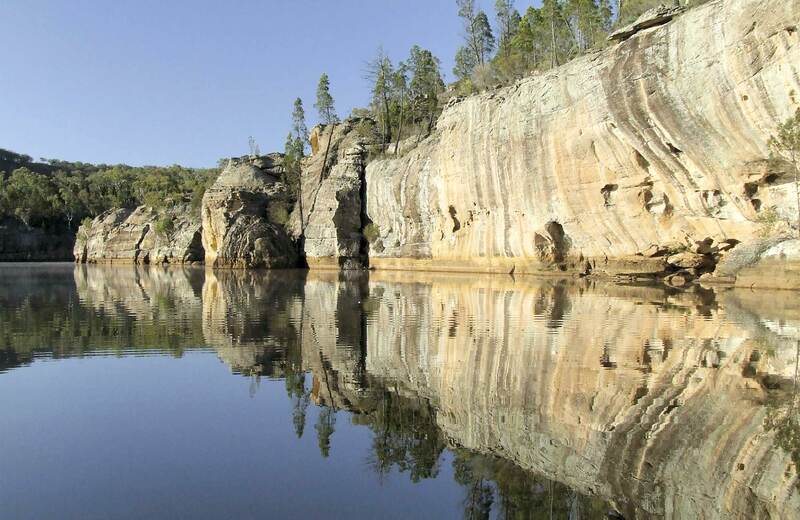 The Rylstone Kandos region, located just 3 hours’ drive from Sydney on the western edge of the Blue Mountains, is one of those rare, uncrowded places that combines old-fashioned friendliness and genuine charm with good modern food, great places to stay, and breathtaking scenery. 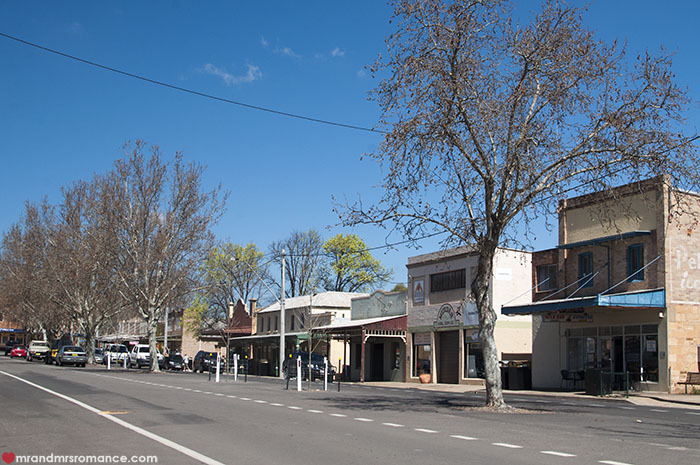 Our pest control business founder started in pest control locally here in Mudgee almost 40 years ago and has a long association with the Rylstone area. Endapest Services Rylstone specialise in Commercial and Domestic Pest Control including all your general pest control services and Termite and Timber Pest Management Services. We provide the best value for money and high-performance pest control services for Rylstone, Kandos, Mudgee, Gulgong, Cudgegong Valley and surrounding areas that will rid your home or business of unwanted pests. Covering all of Rylstone and surrounding areas including Kandos, Mudgee and Cudgegong Valley regional areas, we offer over 35 years of pest control knowledge, experience and expertise. We strive to give you 100% Satisfaction with our Gulgong Pest Control service. 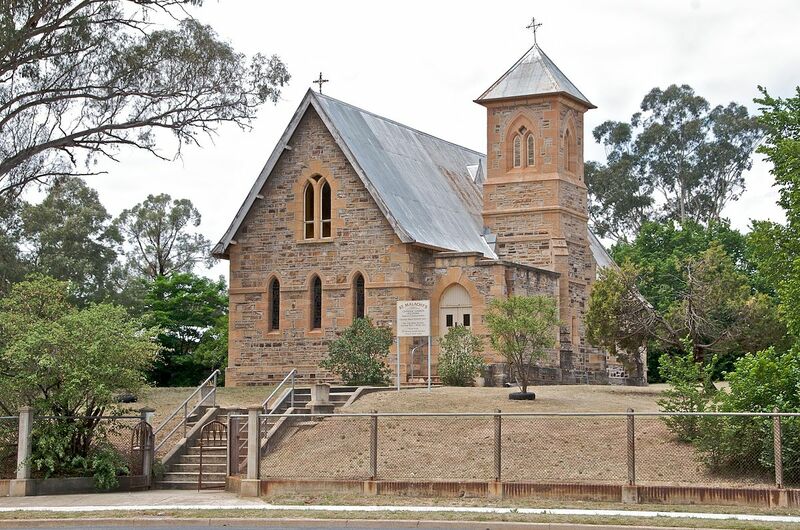 Endapest Services Rylstone, providing Rylstone pest control services you can trust!